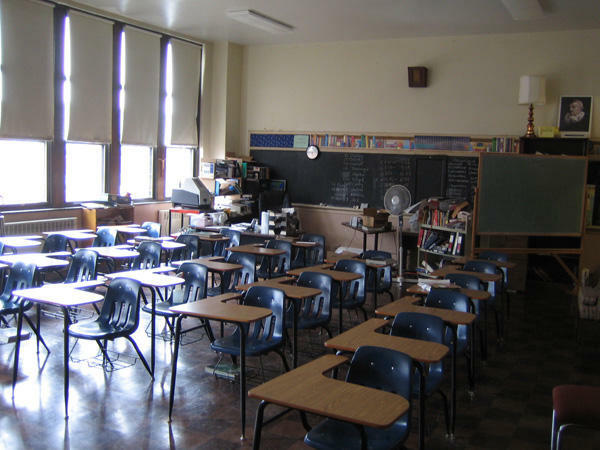 Michigan school boards are struggling to fill seats. Carol Klenow, board member of the Utica Community School Board, and Howard Wallach, board member of the Farmington Public Schools Board, know what it’s like to work on a school board. Each have served theirs for over a decade. But both have decided not to run for reelection in November. Klenow and Wallach joined us to talk about how Michigan schools have changed over the years, why people may be reluctant to serve on their local school boards and why they decided not to run for reelection. This segment was originally broadcast on June, 21, 2016. Carol Klenow has served 23 years on the Utica Community School Board and 21 years as board president. Howard Wallach has served on the Farmington Public Schools Board since 2004.